As the Director of Urban Agriculture, Drew is excited to roll up his sleeves and help carry out the mission of UHSTL in his hometown of St. Louis. With backgrounds in horticulture, permaculture design, and social psychology, he knows the importance of a healthy ecosystem and therefore a healthy community. Drew has experience with either starting or working with sustainable farms in multiple states including California, Colorado, Pennsylvania, and Missouri. 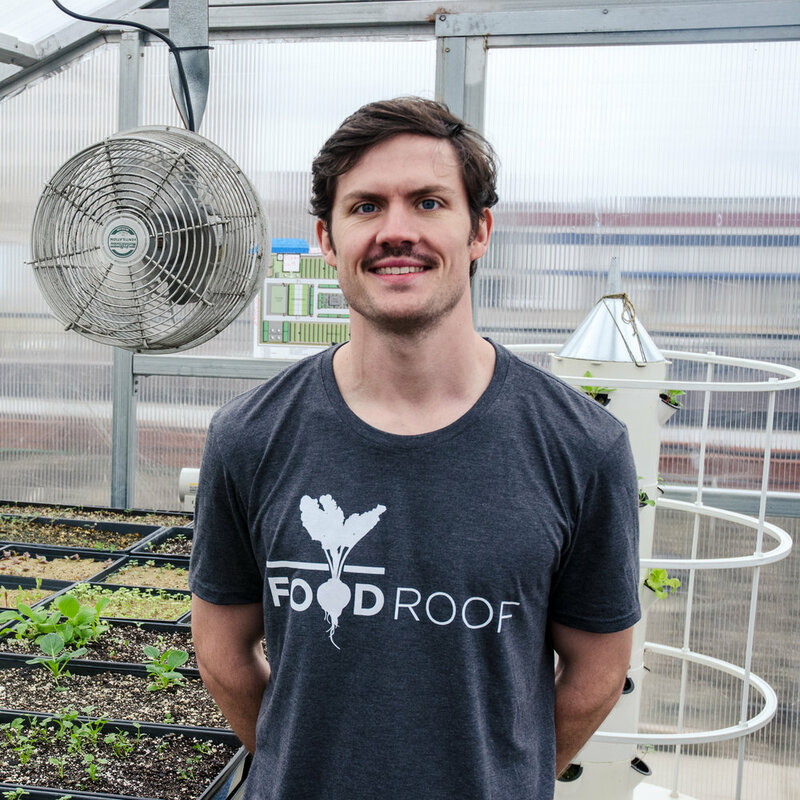 Drew has deep roots in St. Louis, and is ready to tap into the potential of urban agriculture and nutritional food accessibility for all communities. He is proud to advocate for Urban Harvest STL’s mission and work along-side the hard-working staff, interns, volunteers, and community members that make this city such a beautiful place.